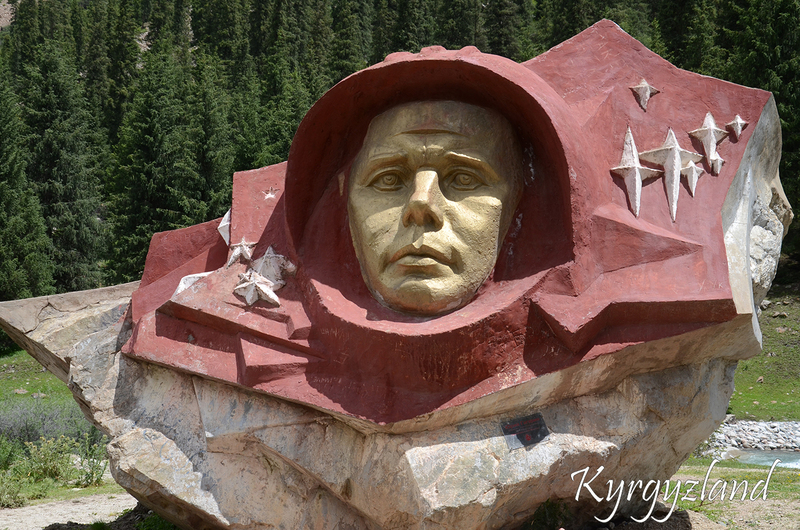 A tour along the southern shore of Issyk-Kul for those who ever likes to sit on the same place. 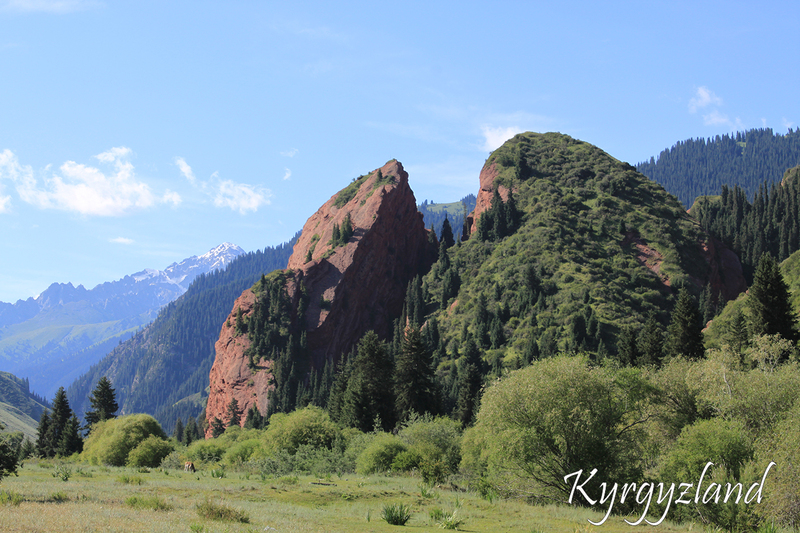 This is a program that will show you the most beautiful lake in Kyrgyzstan. Cozy and completely deserted beaches of the Southern coast and beautiful mountain gorges are waiting for their travelers. It’s a great opportunity to connect activities in the mountains with the beach rest. 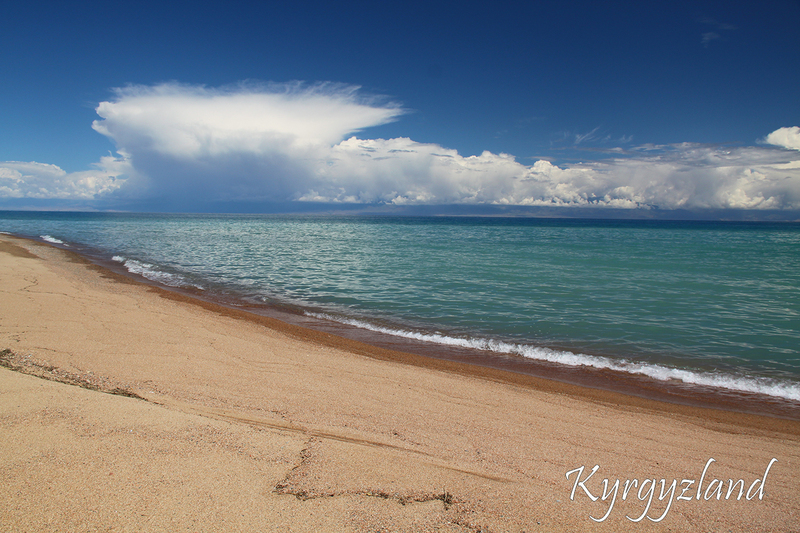 Issyk-Kul from the Kyrgyz language is a "hot lake". It is located at an altitude of 1609 meters in the north-eastern part of the republic, between the Kungey Ala-Too and Terskey Ala-Too ridges. The lake never freezes, despite the fact that it is surrounded by snow-covered mountain peaks. 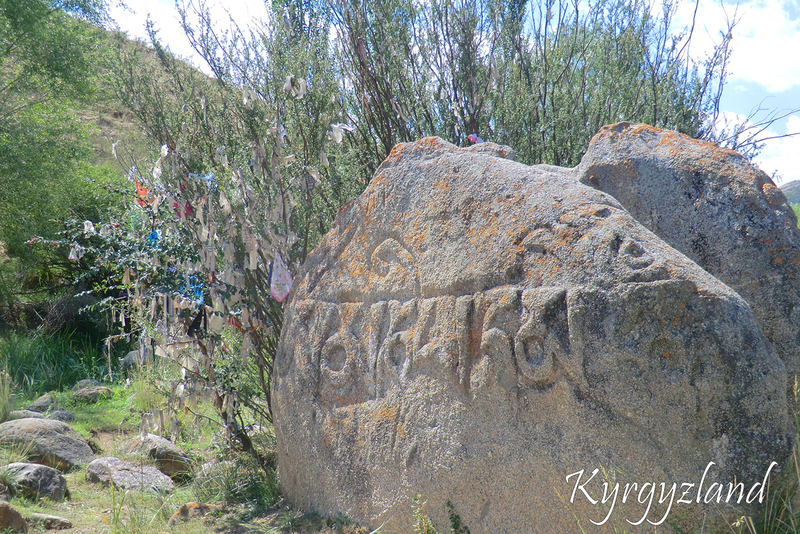 Around the Issyk-Kul Lake used to be many ancient cities, now all of them are hidden by water and carefully studied by archaeologists. Part of Great Silk Road passed along the Issyk-Kul valley and further over the passes of Terskey-Ala Too and Bedel pass to China. It was very important part of caravan path.